I have a passion to see people living happier, healthier lives. I am a qualified Personal Trainer, a member of REPS (Register of Exercise Professionals) and I have over years experience in the fitness industry. Jill began teaching aerobics when ladies at her Church had met to exercise to an audio tape. Not understanding the tape, Jill picked up the box with the instructions - everyone followed her! Subsequently Jill felt called by God to become a qualified aerobics instructor in 1996. She has gone on to train in teaching to Seniors, Ante-natal and post-natal aerobics and Pilates. She is also a qualified gym instructor. 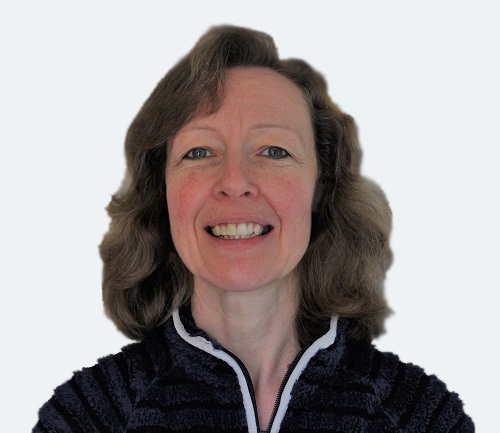 Wanting to expand the work she did with people, Jill undertook training in nutrition and weight management. Jill qualified as a Personal Trainer in 2008.